Roy started his photographic career in the early 1980’s with publishing house Hodder & Stoughton where he became chief photographer producing cover artwork, author portraits and advertising media. 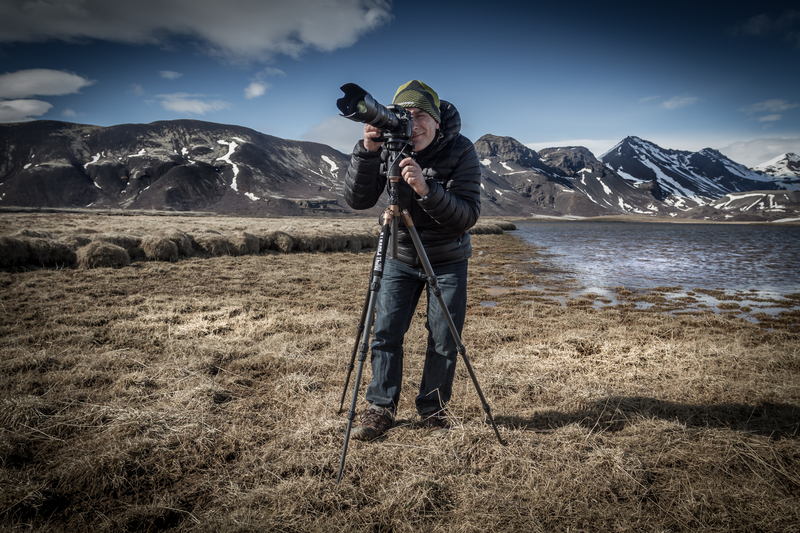 In 1990 he turned freelance and has since worked in many areas of photography including advertising (food & product), travel, tourism, company report & editorial for such clients as the BBC, BT, Unwins, CB Richard Ellis, M&S & John Lewis. In recent years Roy has also been running a variety of photography workshops, both locally, at the Royal Academy of Arts,London and West Dean College, Sussex.